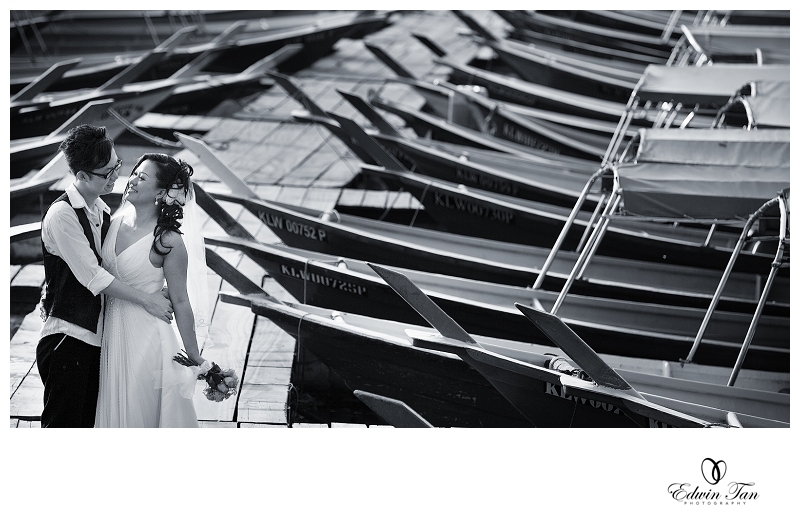 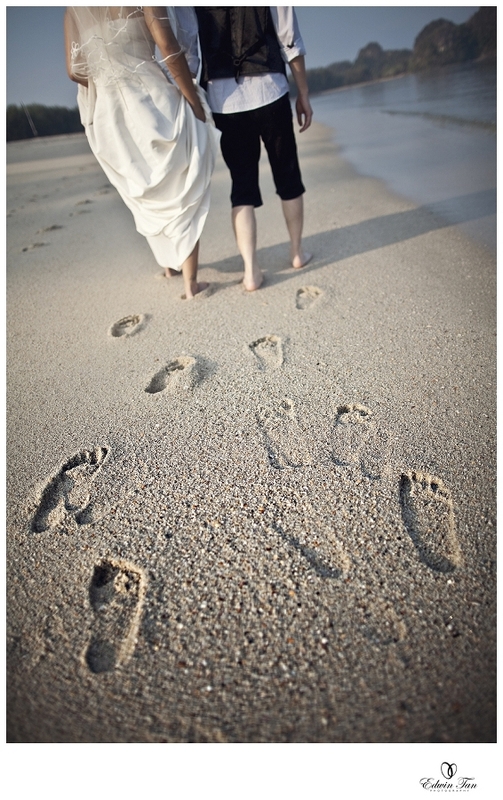 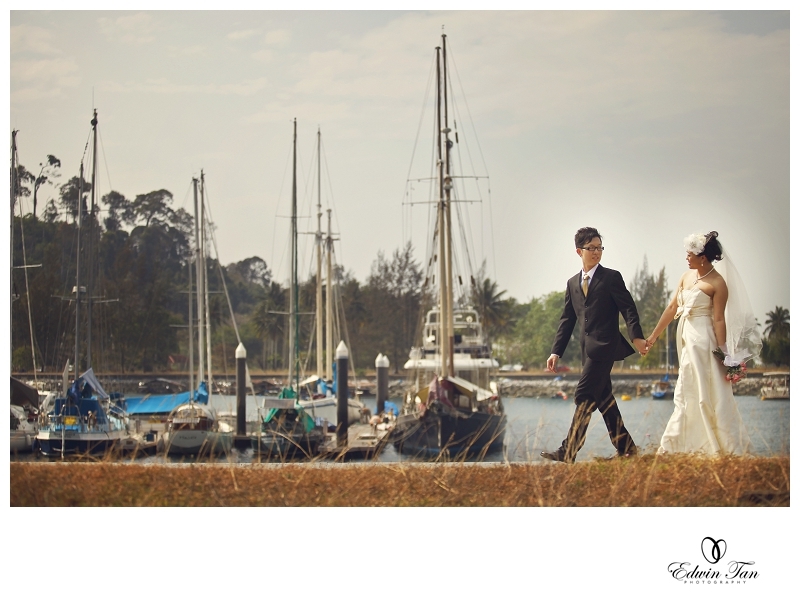 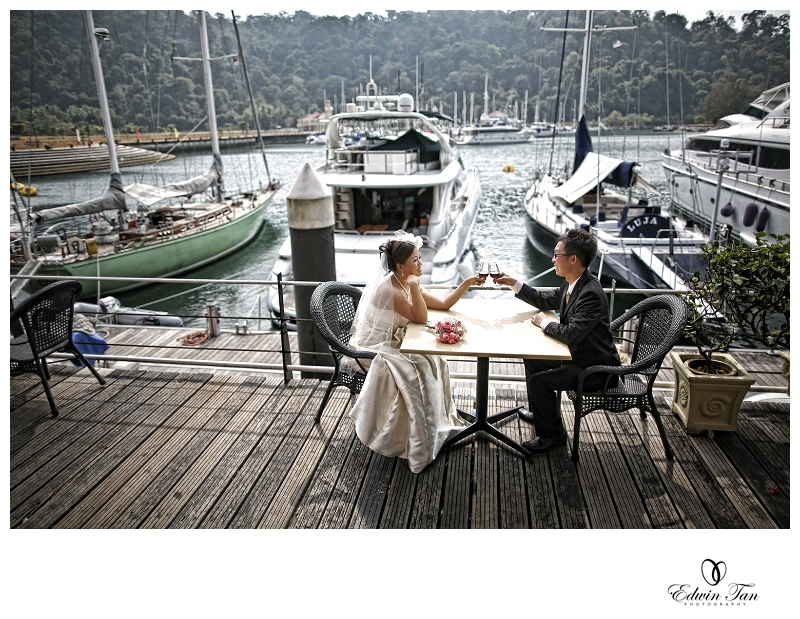 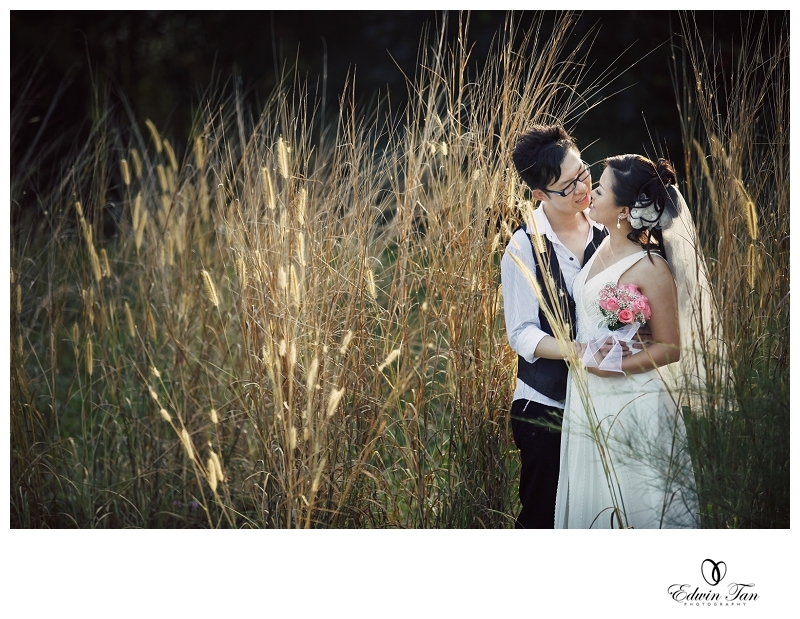 Our first wedding assignment in Langkawi! 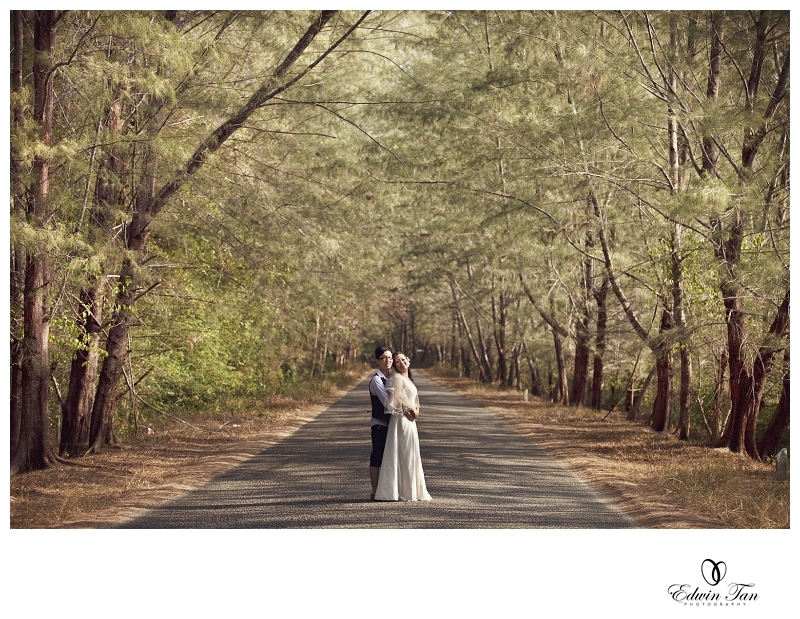 This is part one , the morning session of Hank and Stacia ‘s wedding ceremony in Langkawi. 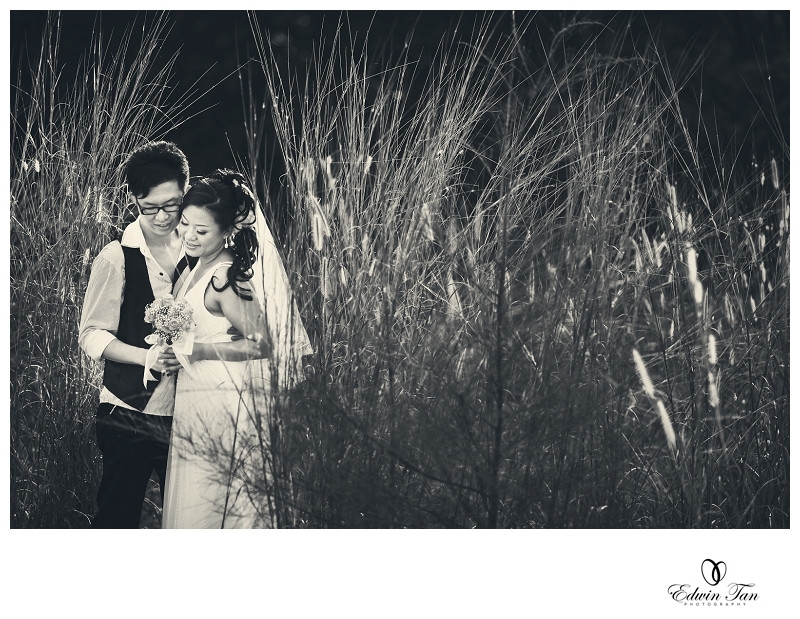 Different from others, there is no gate crashing like typical chinese wedding ceremony and instead, we went out for a few locations in Langkawi for Portraiture session itself with the lovely couple and her brides maids. 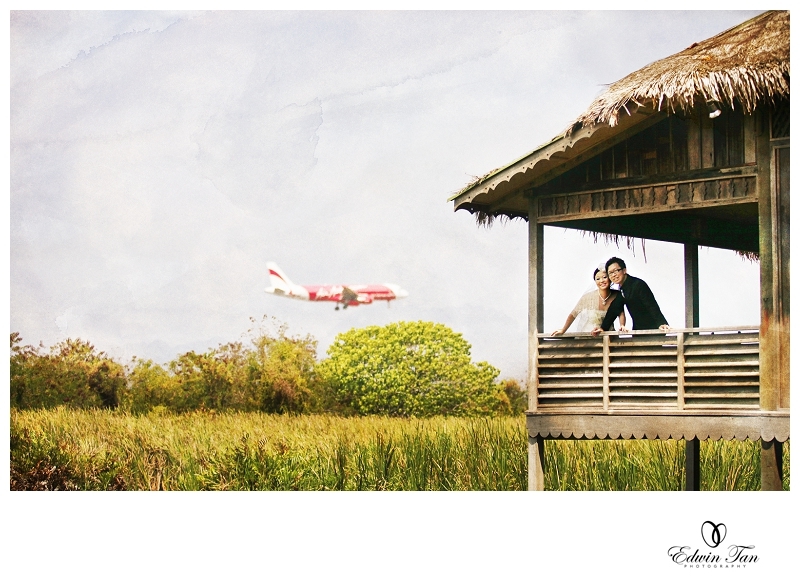 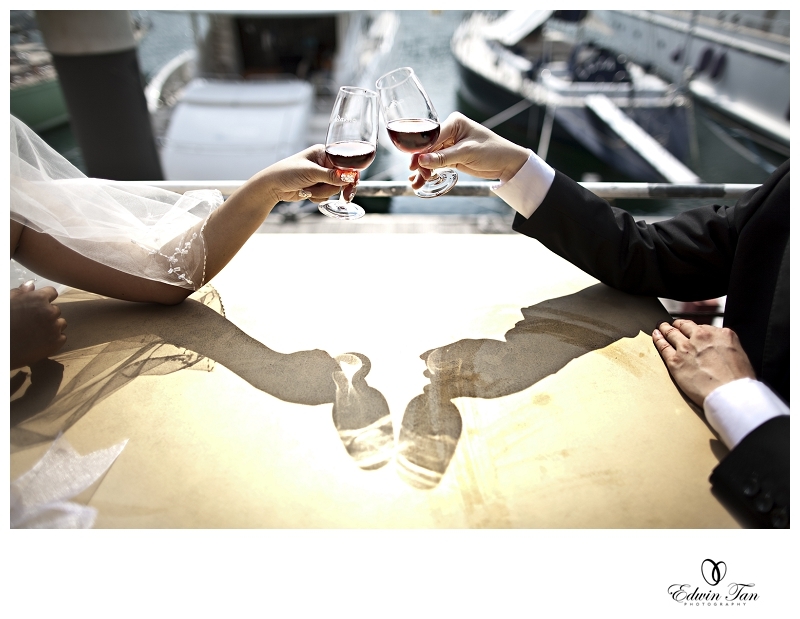 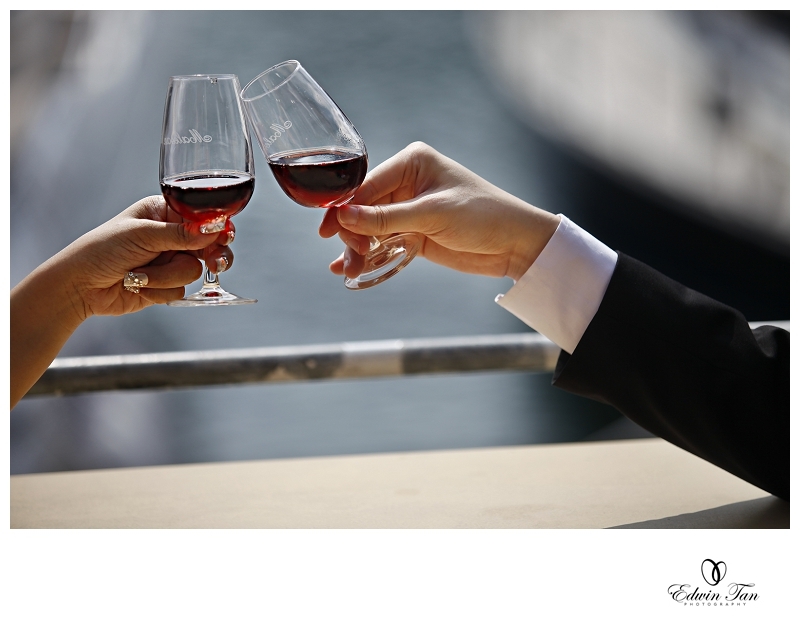 CelineChin - i would like to know how much for pre-wedding PS?And what is included in the package?How many places we can visited?